Sakura gets a postcard from the ghost of a boy who died years ago. 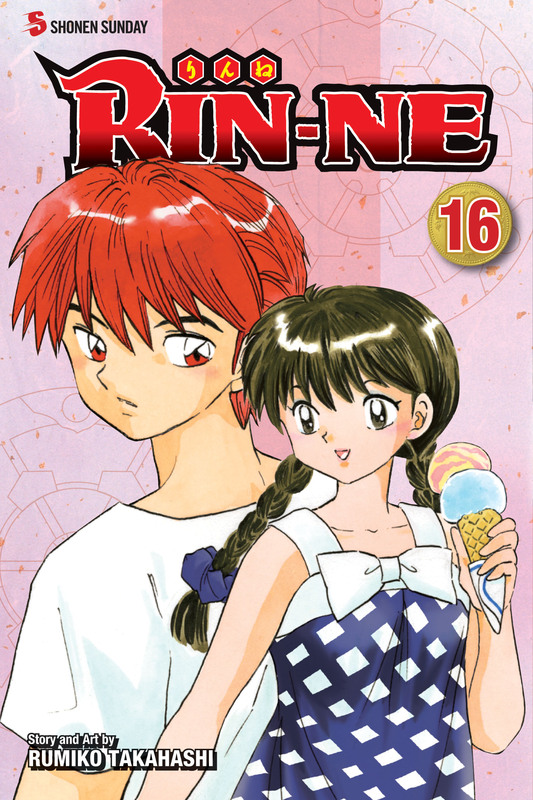 Rinne and Rokumon head off to the beach to investigate…and find Ageha already there! The summer fun continues at camp, where Masato is up to his usual shenanigans. Will Rinne ever be able to enjoy his vacation?